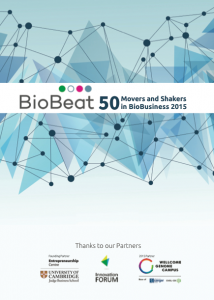 The 2015 report identifies 50 inspirational women who are re-setting our imagination for what we can achieve in biotech. This year, amongst the 50, there are 18 Rising Stars, up from 10 last year. The report includes women in companies, research, hospitals, finance and advisory roles.